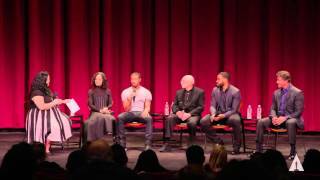 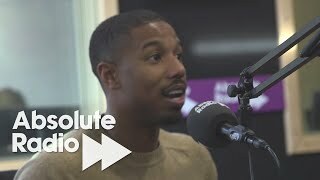 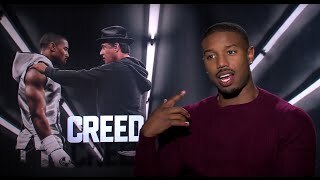 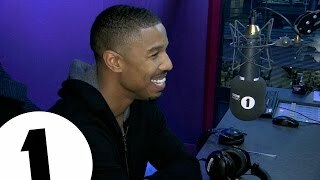 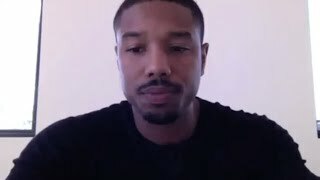 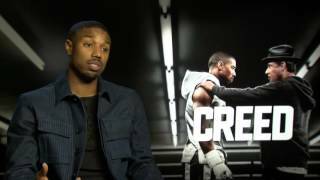 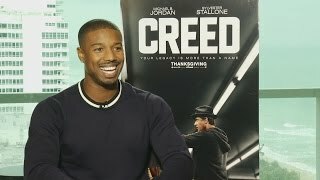 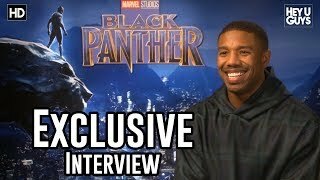 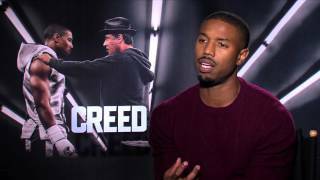 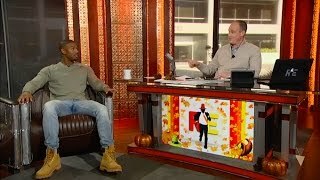 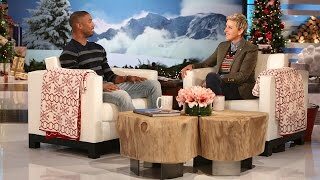 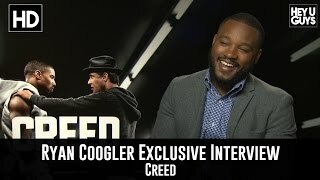 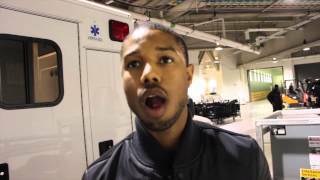 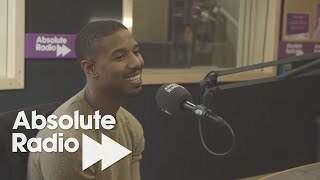 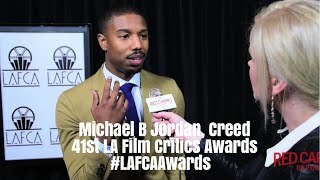 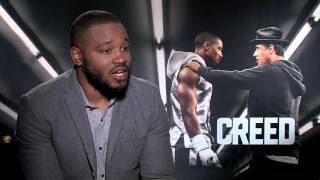 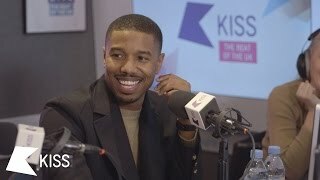 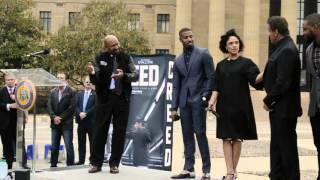 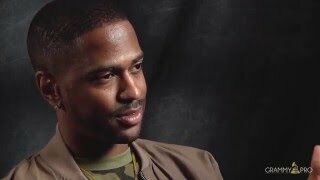 Stefan Pape interviews Michael B. Jordan for his new movie Creed, the latest in the Rocky film series. 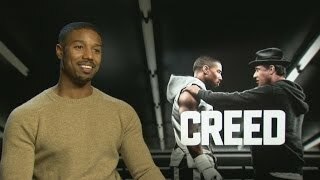 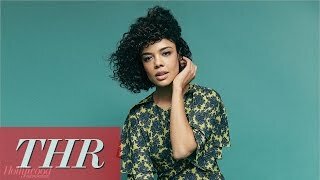 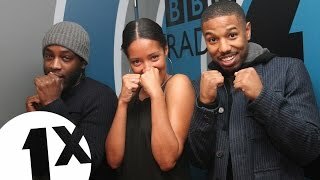 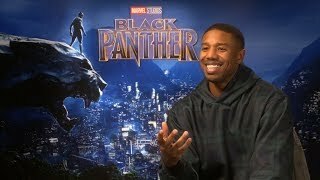 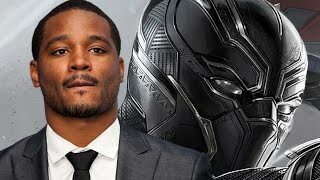 Directed by Ryan Coogler, recently hired by Marvel Studios to direct their Black Panther film, Creed stars Stallone, Michael B. Jordan, Tessa Thompson, Phylicia Rashad and Anthony Bellew. 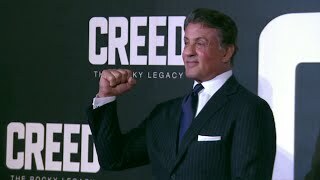 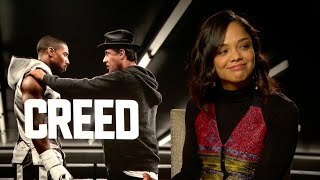 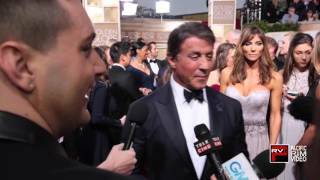 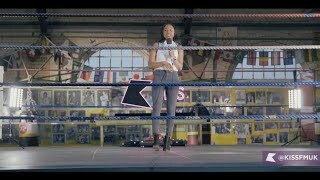 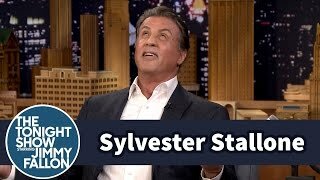 The film explores a new chapter in the “Rocky” story and stars Academy Award nominee Sylvester Stallone in his iconic role. 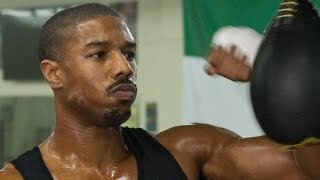 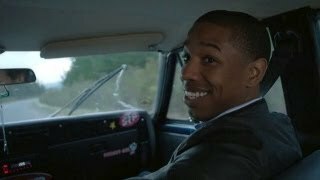 The film also reunites Coogler with his “Fruitvale Station” star Michael B. Jordan as the son of Apollo Creed. 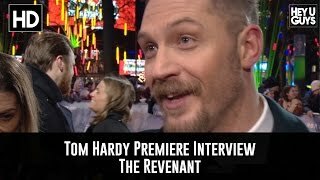 The film is out in the UK on the 15th of January.